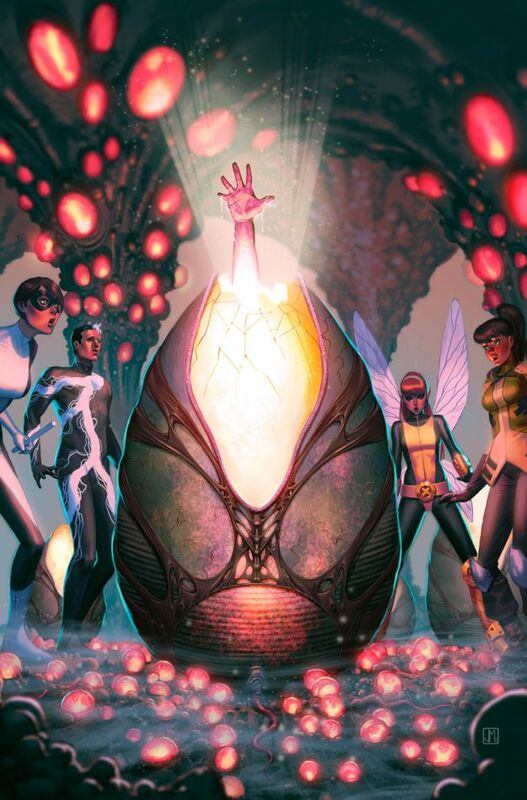 Following their massive reveal of new comics yesterday, Marvel has done it again and announced three more ongoing comic series that will begin in 2014. 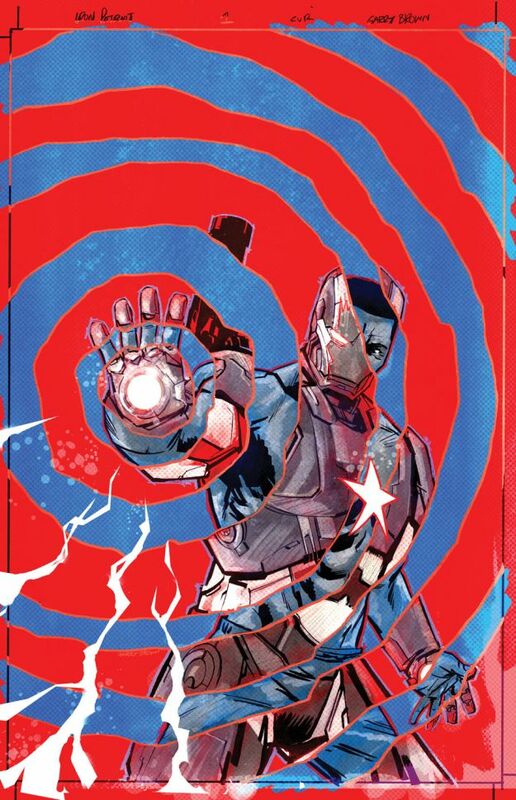 The first revealed title is a new series starring Iron Patriot by Ales Kot and Garry Brown. 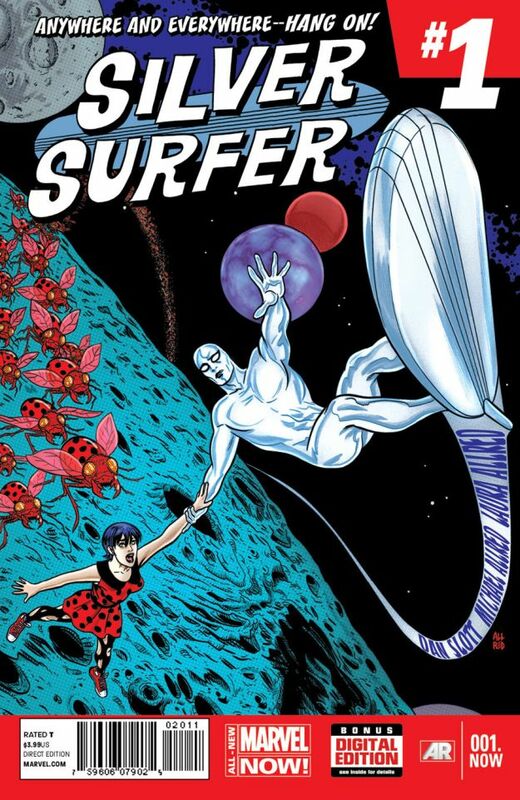 The next title was Ghost Rider #1 by Felipe Smith and Tradd Moore, followed by Silver Surfer #1 from “Spider-Man” writer Dan Slott and FF artist Mike Allred. The panel also revealed three “Inhumantiy” tie-in mini-series that include Inhumanity: Medusa, Inhumanity: The Awakening and Inhumanity: Spider-Man. 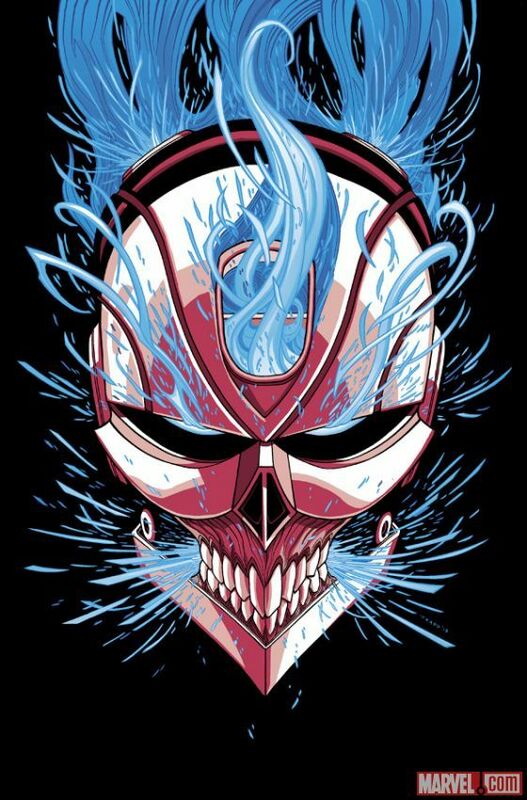 Check out the cover art to some of these new comics below. What do you think of the titles? Sound off below!